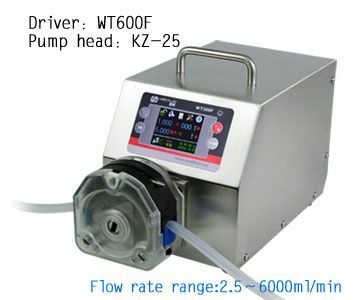 WT600Fintelligent dispensing peristaltic pump flow range is 0.06-6000ml/min.It adopts color LCD touch screen with intuitive and clear displaying interface. 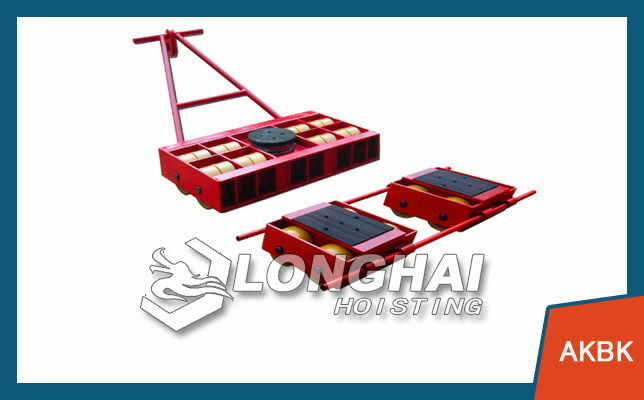 Four working model：Flow rate mode；Volume dispensing mode；Time dispensing mode; Copy dispensing mode are suitable for different working requirements. 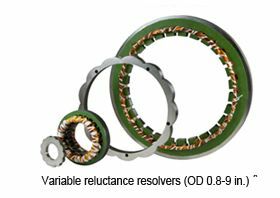 Brushless servo motor drive with large torque，no maintenance. 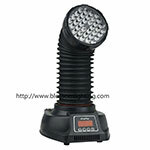 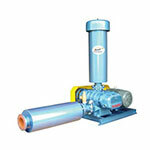 The pump adopts intelligent temperature-control technology to reduce working noise. 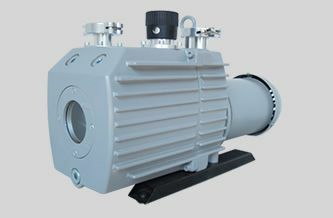 RS485 interface, as adopting the MODBUS communication protocol, the pump is easier to be connected with other equipments, such as computer, human machine interface and PLC. 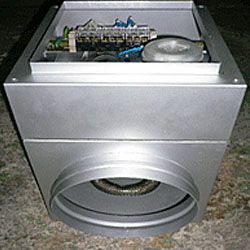 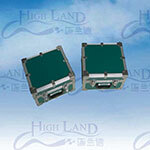 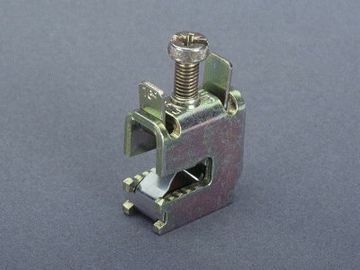 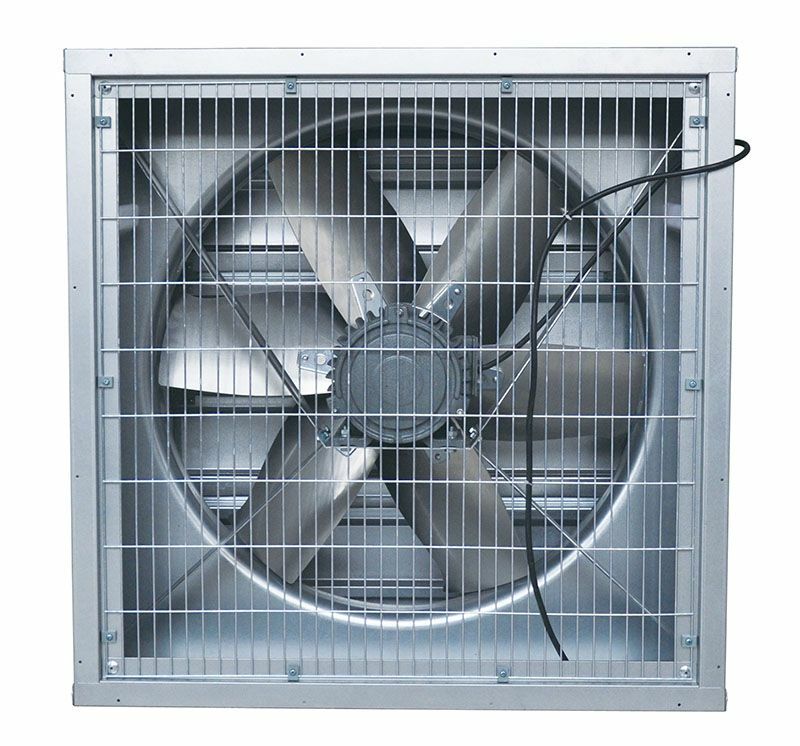 Stainless steel housing easy to clean ，corrosion resistant. 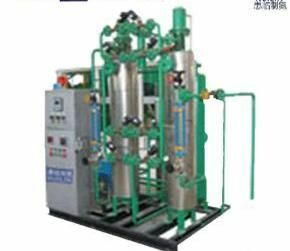 The company is registered with the brand of Lead Fluid, with the hope of pioneer and taking the leadership of flow control field. 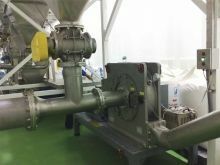 And we apply this concept throughout our development , and provide users with more accurate, more practical, more aesthetic peristaltic pump, and also provide relevant drive and controller complete fluid control solutions. 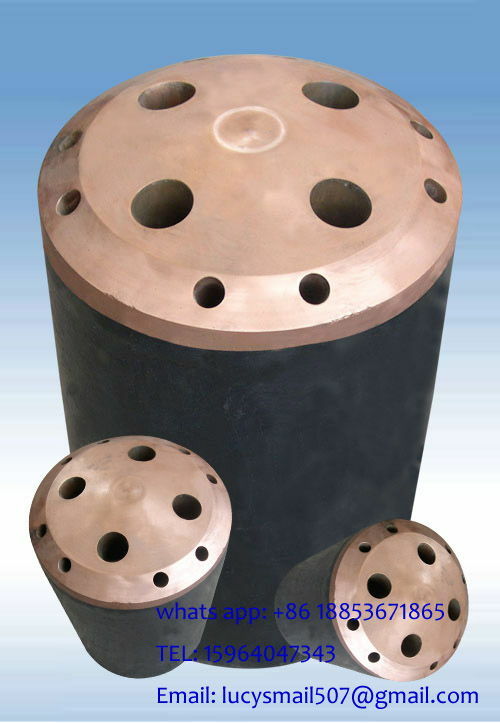 The products are widely used in agriculture, biotechnology, filtration, chemical industry, environmental protection, pharmaceutical industry, printing industry, water treatment and wastewater treatment as well as other fields.